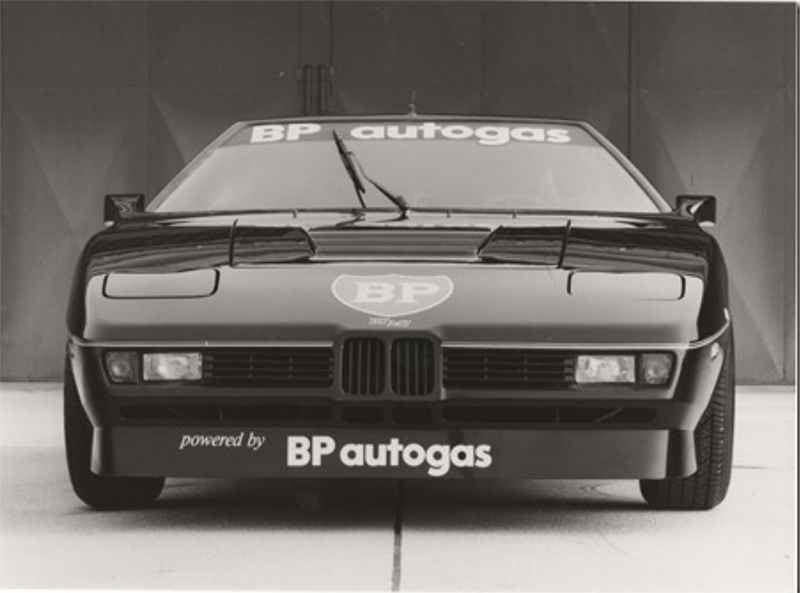 The BMW M1 is perhaps the most vaunted car ever sold by the Bavarian manufacturer. Built to satisfy homologation requirements for Group 5 racing, the M1's primary purpose was to do battle with Porsches on the racetrack while also providing a few lucky souls the privilege of driving a road-going, mid-engined supercar into their garage. 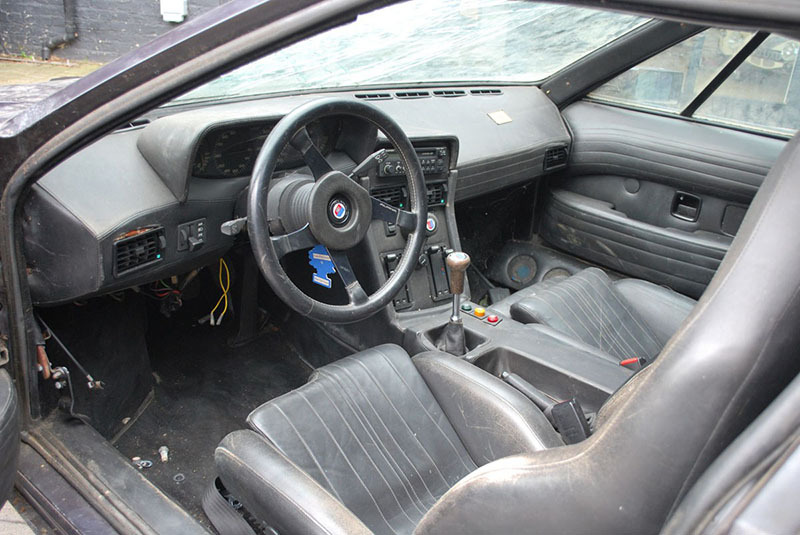 This particular record-breaking example spent most of its neglected days cooped up in the latter, though, and will now be sent to the auction block to find its new owner, likely selling for a massive amount as all M1 Bimmers do. 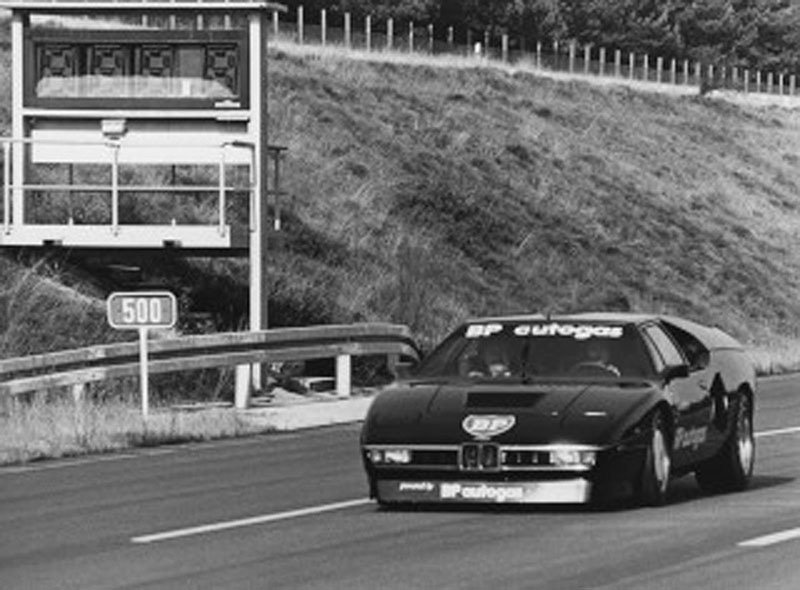 In 1981, an Austrian motorsport journalist and racing driver by the name of Harald Ertl acquired this 1979 BMW M1. He was nearing the end of his racing career and had purchased the M1 not to go around a circuit, but to break standing land-speed records. Ertl did this with the help of oil conglomerate British Petroleum, who took the opportunity to promote a new liquid petrol product called "AutoGas." 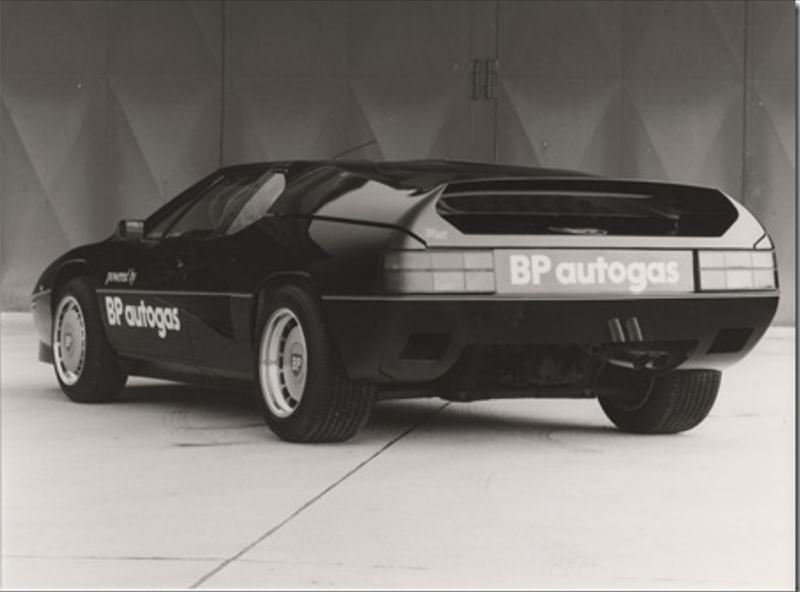 The idea was to enable the M1 to run on said AutoGas, break a land speed record, and make the BP product famous as a low-polluting, high energy content fuel for road-going cars. Other companies soon began jumping on the bandwagon; Sachs provided suspension and Blaupunkt provided speakers, for some reason. Custom bodywork was applied to the car, making it more aerodynamic to achieve higher speeds. 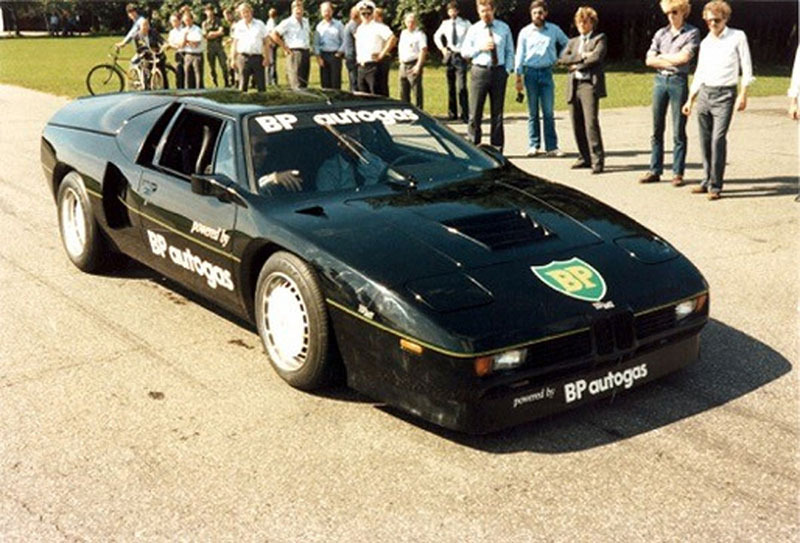 And with 410 horsepower (up from the car's original 280 hp figure), the BMW was ready to show the world what it was made of. Legend has it that on Oct. 17, 1981, Ertl broke a world speed record in the M1, clocking in at a 301.4 kilometers per hour (187.3 miles per hour). Unfortunately, no documentation of this record has been produced since the car was unearthed some time ago and less than six months after the supposed record was broken, Ertl was killed in a plane crash and the car began its sedentary life. The 33-year-old record-breaker would leave behind his wife and son. The car was then passed from dealership to dealership in running condition until one day, a potential buyer on a test drive reportedly struck a low-hanging engine component while in motion, destroying the powertrain beyond repair. 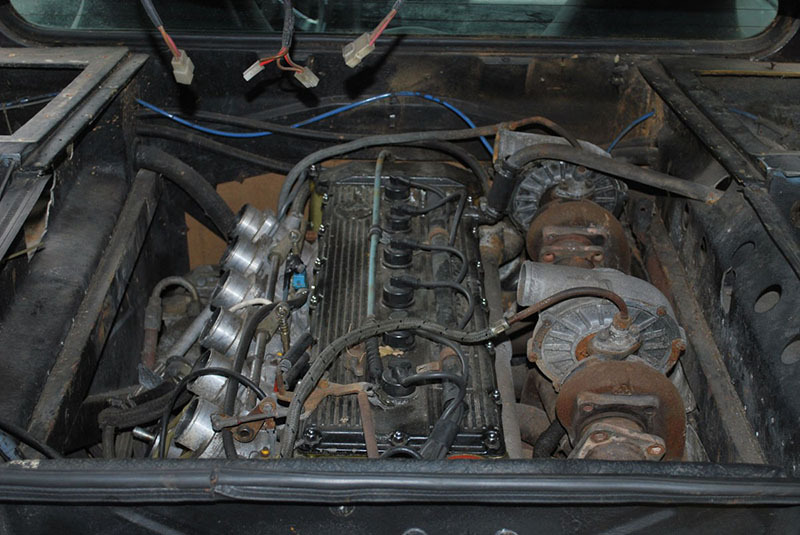 The dealer sourced a replacement for the seldom-used M88 inline-six and began the swap. Next, the car was reportedly purchased by a Japanese investment firm in the late '80s. It went underground for a number of years before somehow ending up in an England showroom just a few years later. A local pharmacist would purchase the car in 1993, only to pass away in '95. The car sat street-side until it was sent to the Midland Motor Museum for storage. 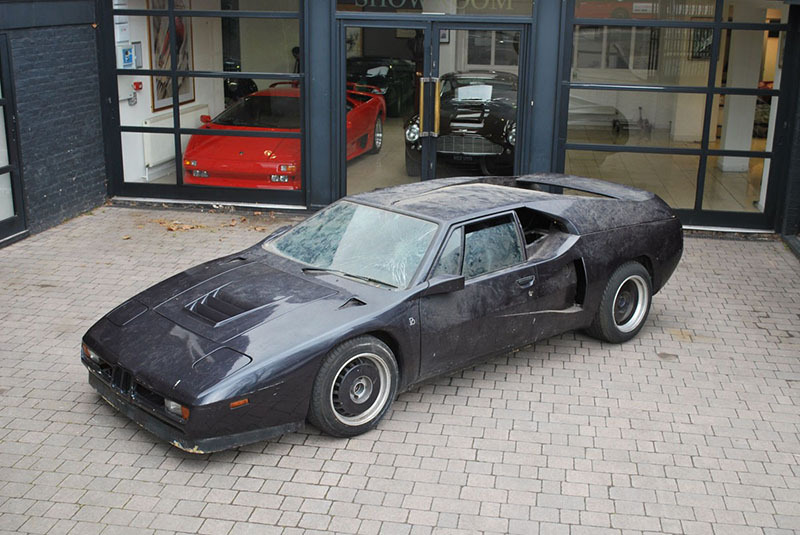 Despite a deceitful museum curator selling off the institution's collection of rare cars, the M1 (somehow) could not be offloaded. The car was returned to the late pharmacist's family where it has remained in storage for more than a decade. 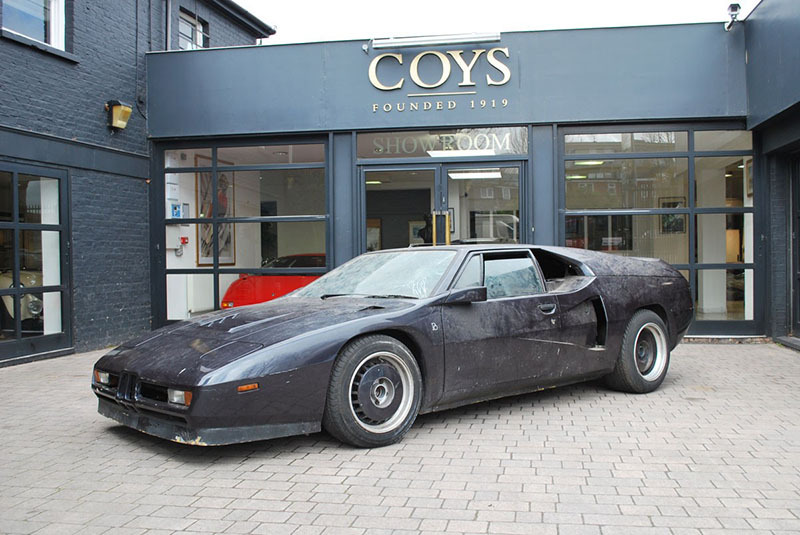 The M1 is now being offered for sale at Coys historic auto auction, the first time anyone has had the opportunity to purchase the car from its rightful owners since 1993. Albeit beaten, bruised, and featuring a hefty turbocharging setup that's only partially complete, there's no telling what this particular piece will end up fetching. It will, however, make a great talking point for its future owner. 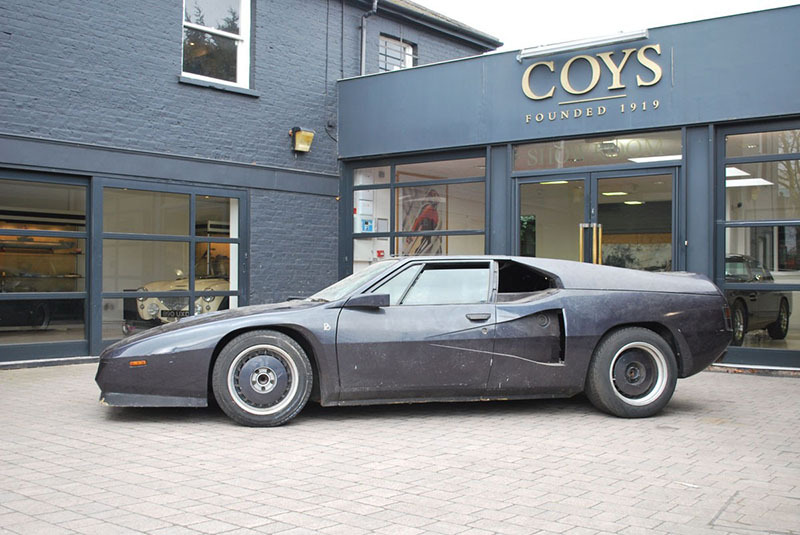 This car is number 420 of just 453 M1s ever built, and now's your chance to own it.